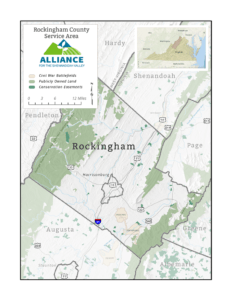 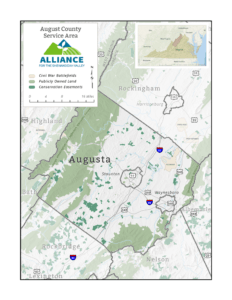 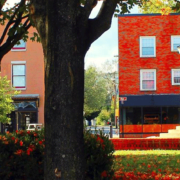 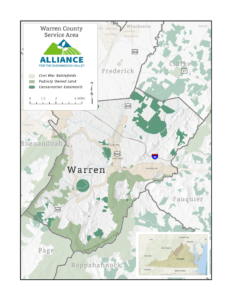 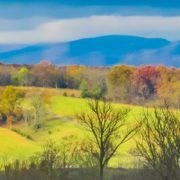 The Alliance looks forward to working with local groups and interested citizens to protect the natural and historic assets of Frederick County. 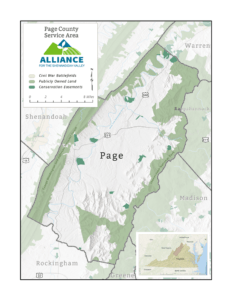 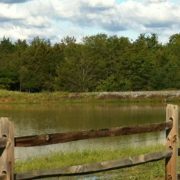 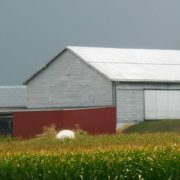 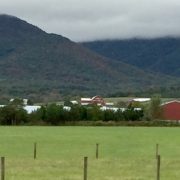 The Alliance works with local groups and interested citizens to protect the natural and historic assets of Page County. 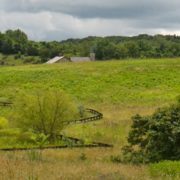 The Alliance looks forward to working with local groups and interested citizens to protect the natural and historic assets of Warren County.